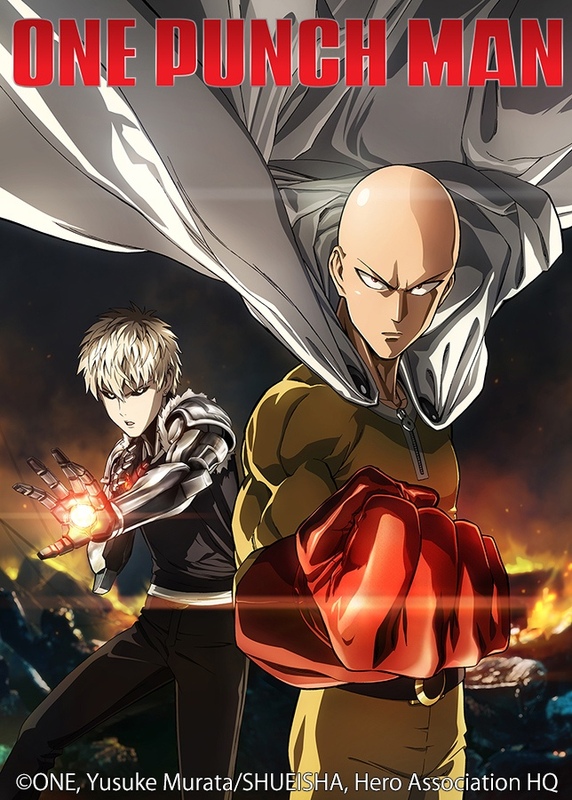 San Francisco, CA – VIZ Media, LLC (VIZ Media), a premier company in the fields of publishing, animation distribution, and global entertainment licensing, has announced the North American broadcast debut of ONE-PUNCH MAN on Adult Swim’s Toonami. VIZ Media and Adult Swim’s Toonami team made the announcement before a packed audience of fans at the nation’s largest anime convention – Anime Expo – held this past weekend in Los Angeles. The action adventure about an uncanny superhero with a knockout punch is scheduled to premiere on July 16th, 2016 (time to be announced), with future episodes set to air each Saturday. Toonami is the anime programming block on Adult Swim, Turner’s network offering original and acquired animated and live-action series for young adults.